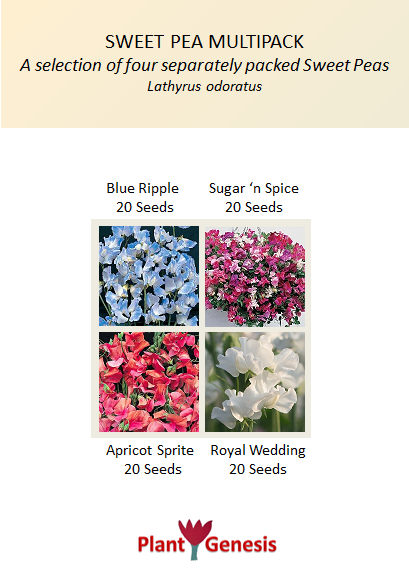 November is a good time to sow Sweet Pea seeds. A November start gives you earlier flowers in the summer. 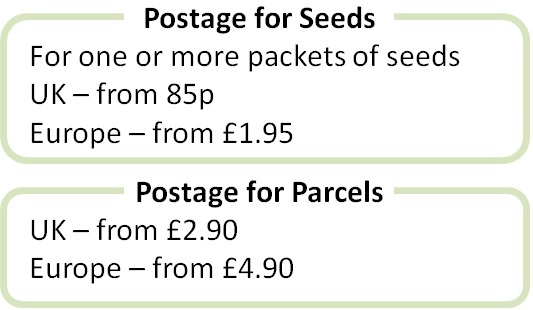 Sow more seeds in spring and you have later flowers too, resulting in a longer season of interest. Sow three seeds into each 9cm pot, keep in a cold frame or unheated greenhouse and each pot of seedlings can be planted out directly into the soil in spring. Try our new Multipack selection of Sweet Peas.